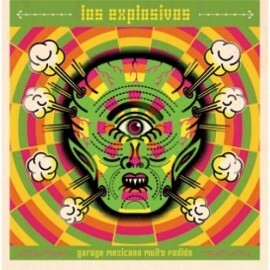 Wild Mexican Psychedelic Garage!! These tracks were recorded in Lisbon during their 2010 tour. Recorded and produced by Nick Nicotine at King Studios in Barreiro. only 3 days. Artwork by the fantastic mexican artist Jorge Alderete.